The company profile website is required for any type of company whether it is small or large. Not all companies have websites or websites for various reasons. 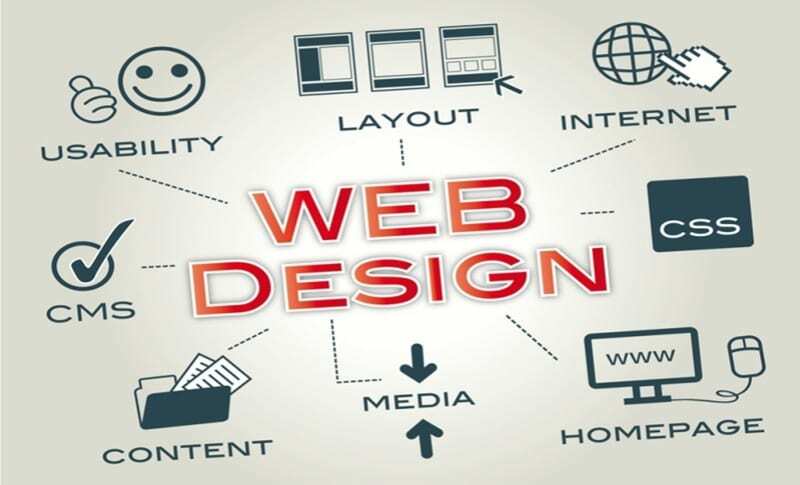 Some people think that having a website is not important and some others think that making a website for a company is not cheap and not easy. In fact, with only a low cost we can create a company profile website with good design and quality as we want. Therefore we can design and customize the look of the site, without the need for experts in the program code. We can choose from hundreds of design templates that have been provided free of charge and then adjust it to our wishes without the need to edit the source code with a few clicks view the website we want. There is no need to hire a costly website profiling service.